Bearsden Ski Club has been handed a £10,000 boost from The Watson Foundation. 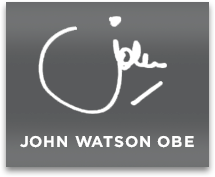 The Charitable Foundation – set up by John Watson OBE – made the donation this week to fund racing and coaching at the renowned ski club. The cheque handover marked a happy return for John who was its President in 1981/82 and has had a long and successful association with the popular local Club. A skier of great distinction himself, John was a gold medalist in the British Winter Pentathlon (giant slalom ski-ing,cross-country running, swimming, shooting and curling). He was also a bronze medalist in the European Winter Pentathlon held on that occasion in Grindlewald, Switzerland. The donation came about after young ski club member Lucy Scott (16) wrote to the Foundation enquiring if funds might be made available to help the Club. John immediately replied saying the Foundation would be glad to help and the money will now be used specifically to promote racing and coaching. 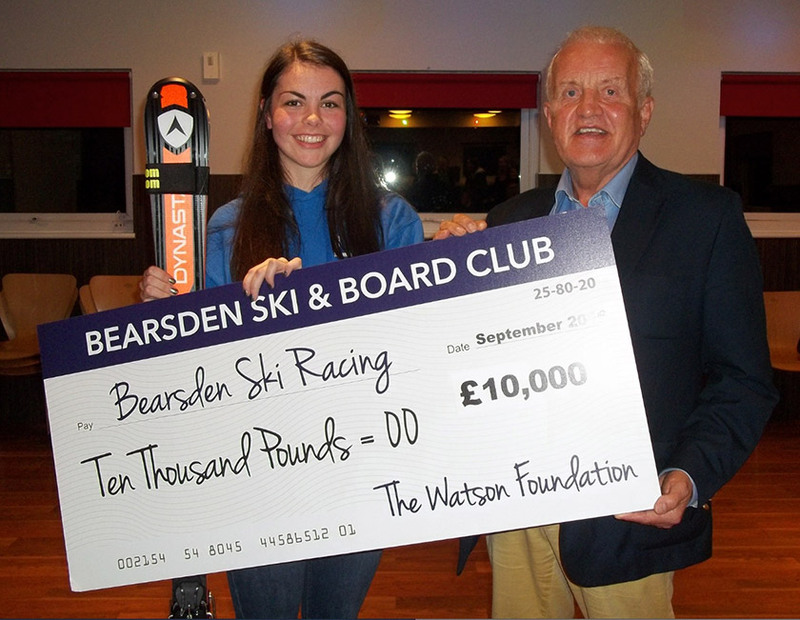 Bearsden Ski Club was formed over 50 years ago by a small band of enthusiasts. It quickly grew to be recognised as one of the major influencers in Scottish skiing producing many world-class skiers including Olympian Lesley Beck and now Douglas Crawford, currently competing in world cup races. In 2013 the club celebrated its 50th anniversary. It boasts a membership of around 1200 skiers, ski boarders and social members. Having spent around £1million in 2005/2006, the club now provides one of the most advanced dry slope facilities in Britain incorporating the main alpine slope, two nursery slopes and the UK’s premier “freeride” slope for boarders and freeriders.